rich girls. 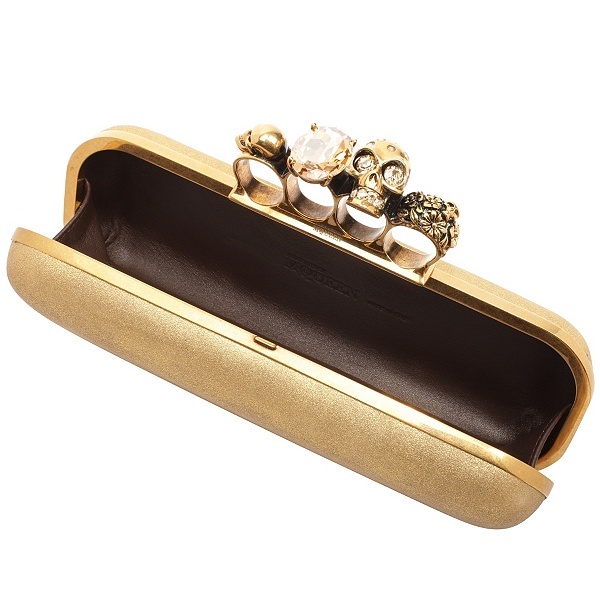 : Alexander McQueen Lust-Have. Santa, excuse me for my tardiness but, p-p-please? I will literally wear this everywhere. It shall reside in the over-used/over-loved pile oh so fittingly. All the love in the world, Me. 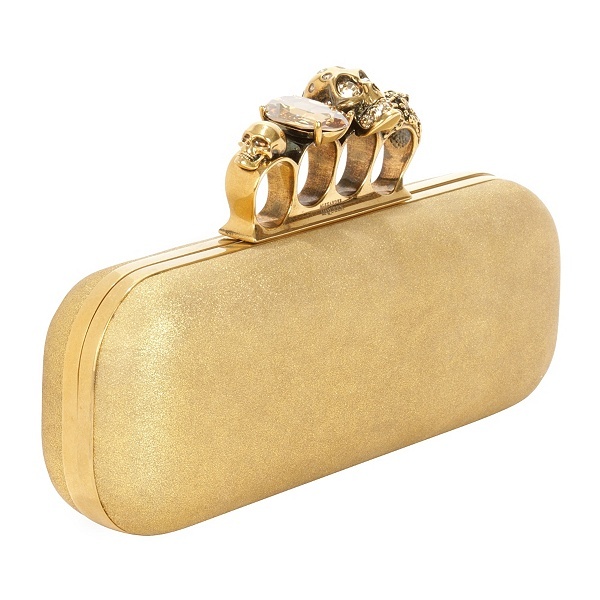 x.
Alexander McQueen Gold Knuckle Box Clutch. oooo this is amazing! 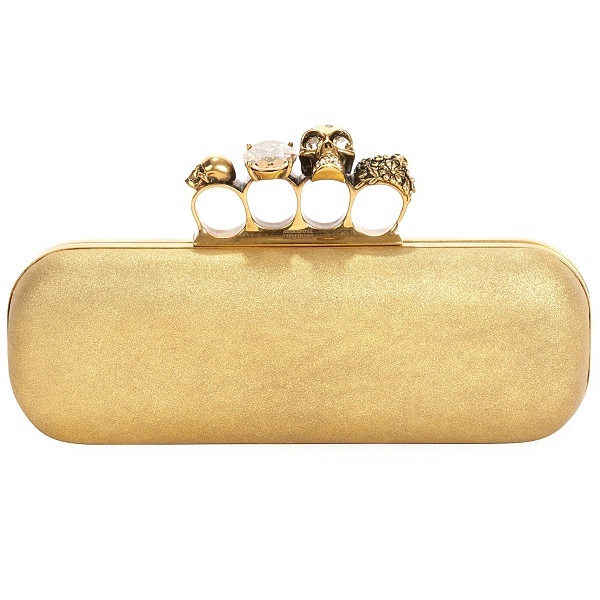 I love how it is a ring and clutch. He is so amazing and will be missed for ages! that one is pure genius! I'm coveting the crystal ring that matches this. it really is beyond genius. mcqueen's creative mind is just too amazing. x.